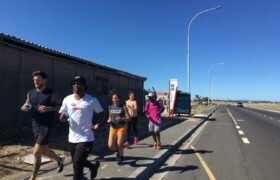 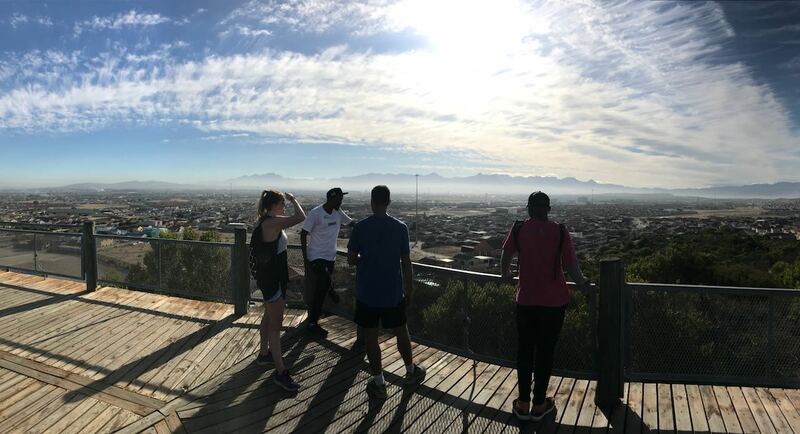 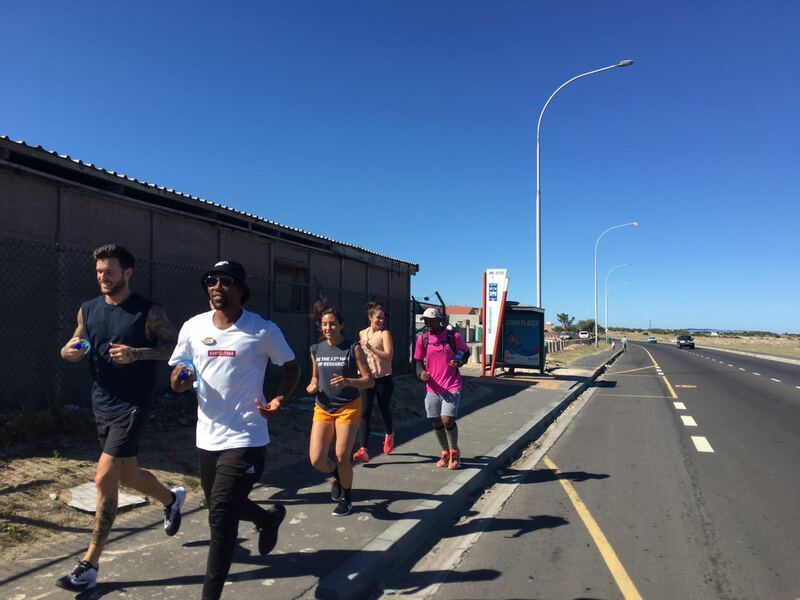 A township experience is always considered to be a walking tour or a taxi (minibus experience), we invite guests (You) to jog through the streets of Khayelitsha. 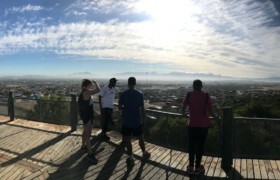 An interactive experience that will see you move through a 9km route stretching from the most recent & modern spaces, to some of the oldest areas in the community. We’re changing the way people experience communities. 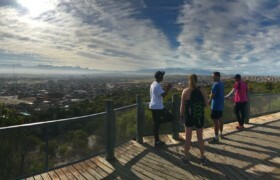 Africa`s first township healthy Café, the Spinach King Café is home the one and only spinach bread, spinach muffins, spinach muffins/ sandwiches and smoothies.